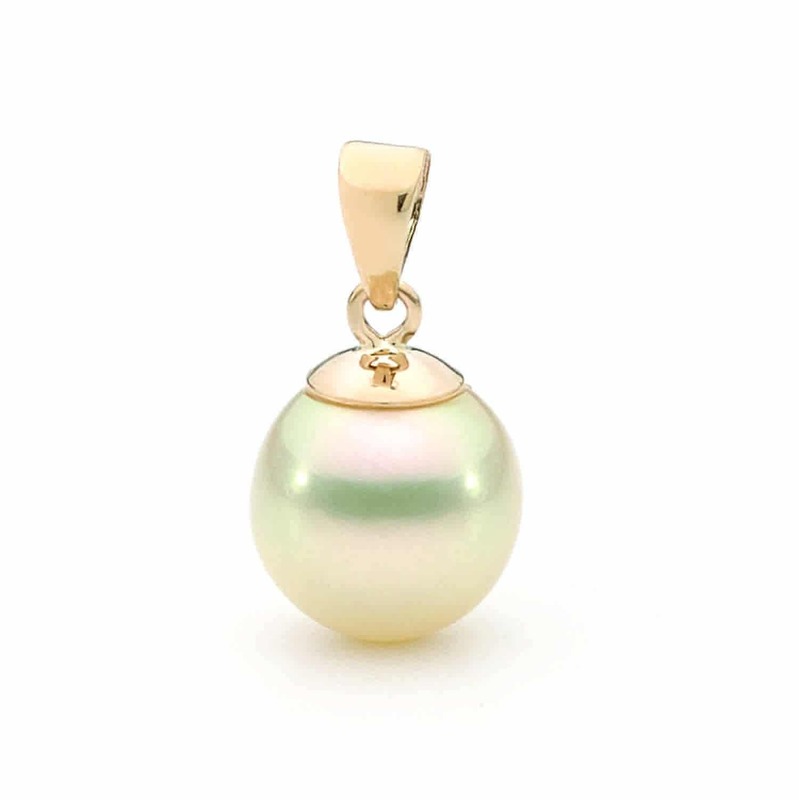 To wear Pearls of Australia is to wear the world’s purest, sustainably farmed pearl. Forged in the pristine waters of Broken Bay on the Central Coast of New South Wales. Forged in the pristine waters of Cygnet Bay in the Kimberley region of Western Australia. 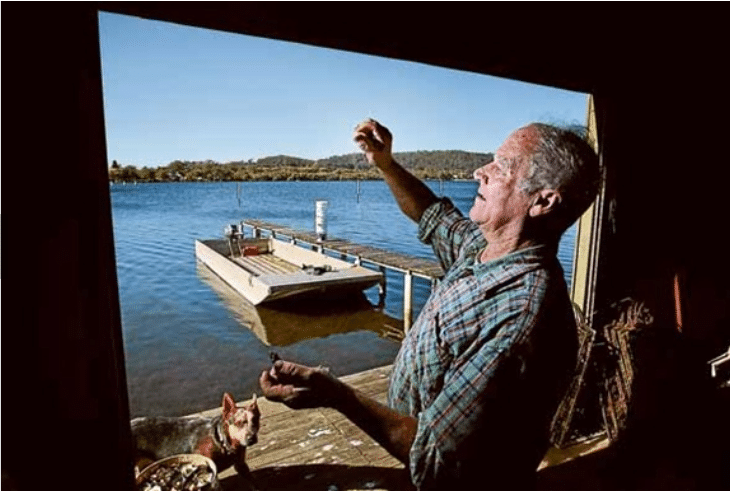 It is almost entirely unknown that Australia is also home to a smaller species of Akoya pearl oyster in the pristine cooler sub-tropical waters of the Brisbane Waters, one hour north of Sydney, NSW. The Broken Bay Akoya pearl is exceptionally high quality and rare, believed to be the premium on the global market today due to its longer cultivation period leading to a thicker layer of nacre around its nucleus, the standout feature of this pearl is the lustre and wide range of unconventional natural colours, ranging from warm white and cream, yellows and oranges, silver and blues, green and pink hues. Broken Bay Pearls are seeded in February and harvested in July the following year (18 month grow-out), producing several thousand pearls a year and about half of those are of “gem quality”, and range from 4mm to as large as 10mm (rare) – the average size from 6.5 to 8mm. Cygnet Bay was the first Australian owned and operated pearl farm, and has been a leader in industry innovation with a reputation of producing some of the largest and finest quality pearls in the world. Established more than seventy years ago Cygnet Bay Pearls was the first non-Japanese pearl farm in the world to culture pearls and has traditionally been a wholesaler in the international South Sea Pearl market. 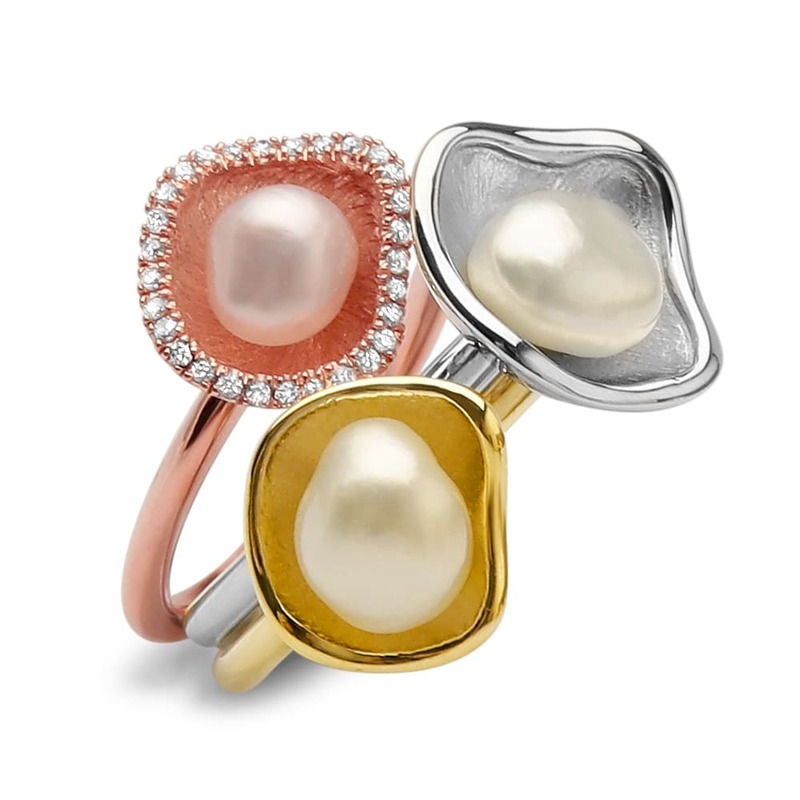 Cygnet Bay’s Australian South Sea Pearls are among the finest quality on the market, and are available in several collections of set jewellery.